Data science, Startups, Analytics, and Data visualisation. Want better colours for ggplot2? “Ggthemr” is an R package that provides new colour themes and also the specification of your own colour palettes. Change the look and feel of your ggplot2 plots in R with two quick commands! Beautiful figures await! 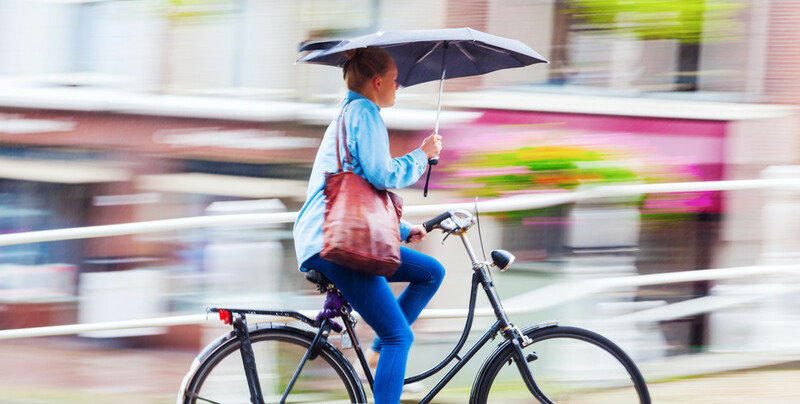 How wet is a cycling commute in Ireland? Pretty dry!… if you don’t live in Galway. Threading in Python is simple. It allows you to manage concurrent threads doing work at the same time. The library is called “threading”, you create “Thread” objects, and they run target functions for you. You can start potentially hundreds of threads that will operate in parallel. Speed up long running tasks by parallelising and threading computation where you can. Python Flask web pages can be asynchronously updated by your Python Flask server at any point without user interaction. We’ll use Python Flask and the Flask-SocketIO plug-in to achieve this in this tutorial.